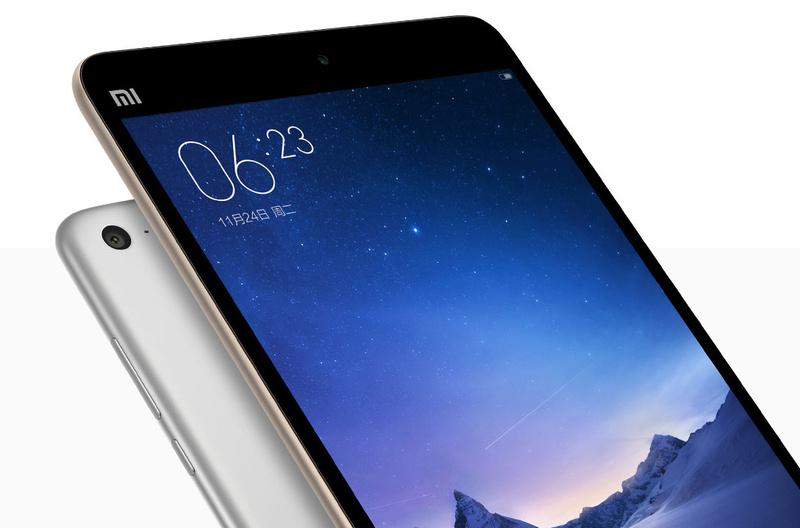 Xiaomi's first tablet finally has a successor - the Mi Pad 2. Similar in many ways to the original, the Xiaomi Mi Pad 2 is now clad in metal, which also happens to be thinner (6.5 mm) and lighter (322 grams) than its predecessor. At first glance, it looks eerily similar to a popular line of tablets - the iPad mini but the similarities don't end there. The Xiaomi Mi Pad 2 also comes with 7.9-inch display of 1,536 x 2,048 resolution, resulting in a high pixel density of 326 ppi. Ticking inside it is a quad-core Intel Atom X5-Z8500 chipset with 2GB RAM and 16GB or 64GB of non-expandable internal storage. 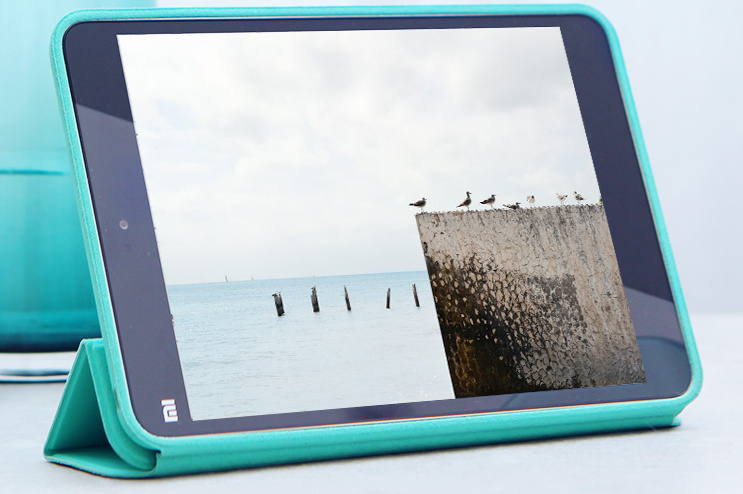 Imaging-wise, it has an 8-MP primary camera and a 5-MP selfie shooter. A 6,010 mAh battery, which supports fast charging, will keep its light on. Interestingly, the Mi Pad 2 runs either Android or Windows 10. The Android version comes with MIUI on top and is available in 16GB and 64GB variants while the Windows 10 version is only available in the 64GB variant. Given all these specs, the Mi Pad 2 is competitively priced starting at $156 for its base 16GB model and goes up to $203 for the 64GB model. Want to buy one?